Japan-based SoftBank increased its offer for wireless carrier Sprint on Tuesday, offering $21.6 billion to help counter an unsolicited bid from Dish Network. The complicated deal now offers current Sprint stockholders $7.65 per share, and brings the total cash infusion to $16.6 billion. In return, SoftBank will get a 78% stake in Sprint. Sprint's shareholders were expected to vote on SoftBank's initial $20.1 billion offer on Wednesday. That meeting has now been postponed until June 25. SoftBank is Japan's third-largest carrier, and is led by colorful and outspoken CEO Masayoshi Son. 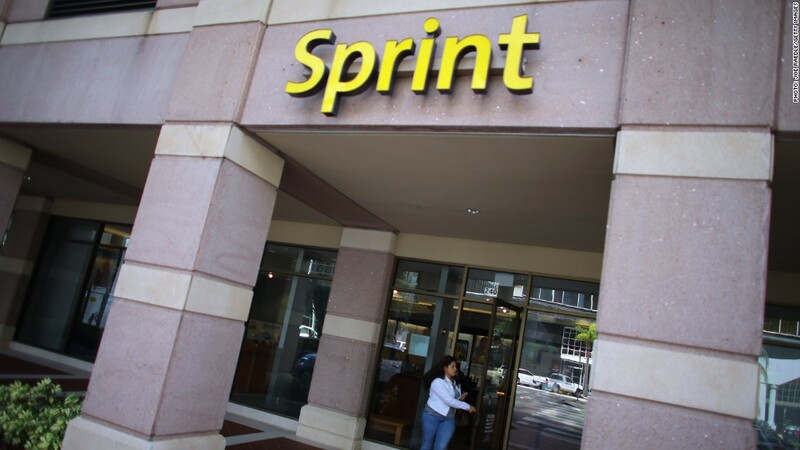 "The amended agreement announced today delivers more upfront cash to Sprint stockholders, while still achieving our goal of creating a well-capitalized Sprint that is better positioned to bring meaningful competition to the U.S. market," Son said in a statement. SoftBank isn't shy about dealmaking. It owns a stake in social media games company Zynga and had a chunk of Yahoo until 2011. Sprint also said it was ending talks with Dish, claiming the satellite TV provider had "not put forward an actionable offer." Dish has for years been seeking to gain a toehold in the lucrative wireless industry, claiming the combined company would be able to offer customers the greatest possible bandwidth for video and other data. Dish said Tuesday it would continue to look at a deal. "We continue to believe that Sprint has tremendous value," the company said in a statement. "We will analyze the revised SoftBank bid as we consider our strategic options." Regulators are likely to cheer the SoftBank deal, which would ensure that four strong, nationwide wireless competitors remain in the U.S. market. In AT&T's scuttled $36 billion buyout offer for T-Mobile, regulators said they opposed the deal because it would bring the number of national wireless choices down from four to three.